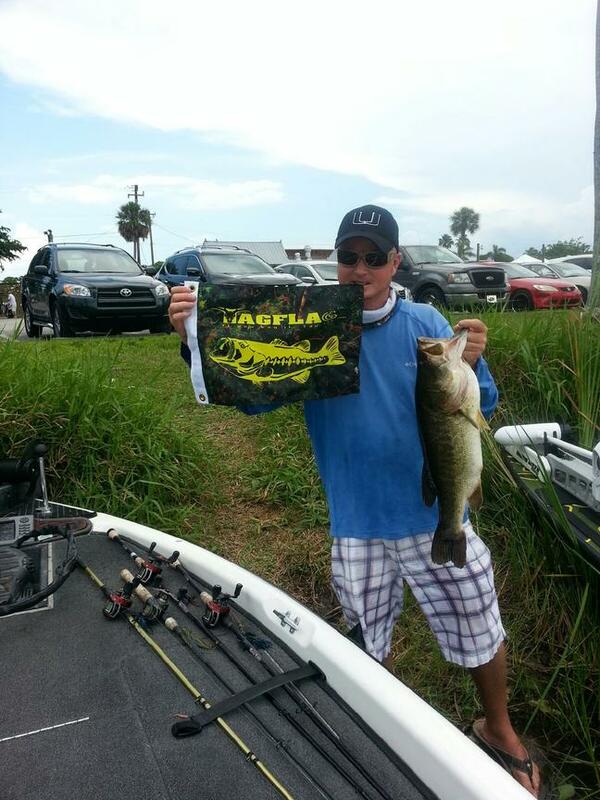 GRAND OPENING SALE on our Fishing TagFlag's!!! We have received a fresh shipment of our TagFlag's to help you show off your catch once its in the cooler or at the taxidermist, Men's and women's lines are online here at www.TagFlag.com Please keep checking back as we are uploading new products all month long!! Happy 4th of July, and as a side note... We here at TagFlag are proud to say that all of our products are Made in the U.S.A.!!!! Your other 2 posts in different forums were deleted as violations of the rules. Please read the rules and only post on topic in 1 forum. Thanks.